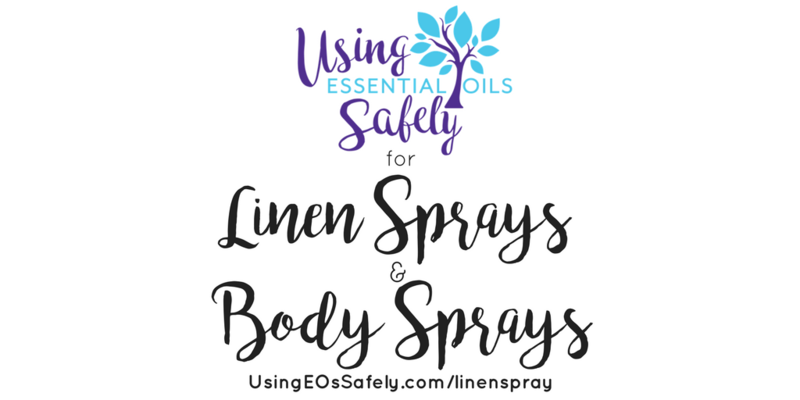 Reasons to use a linen or body spray? The recipes below can use whatever essential oils or blends which are safe for your situation. Many of the blends from Lea's Free EO classes are perfect for adding to the spray. If you are not familiar with Hydrosols, you can read all about them here. Everything you wanted to know about Hydrosols (including where to buy them! Spray on soft furnishings like the couches, chairs, curtains, carpets, rugs and bedding to freshen between washes. 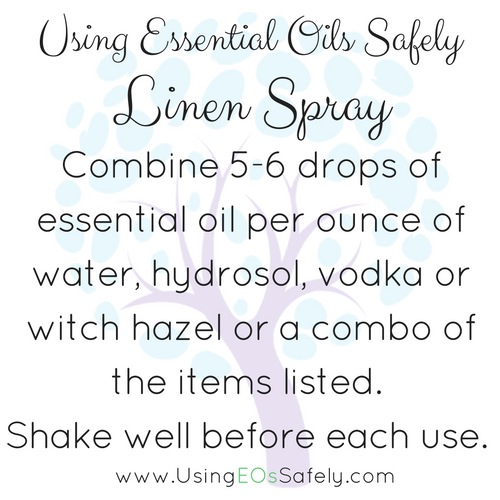 Use as an ironing aide for fresh smelling clothes. Spray clothes to keep fresh between washes. Use as an air freshener. Spray on the body to help promote cooling. Spray on the clothing and/or body for times when other topical use such as roller ball isn't the best option.